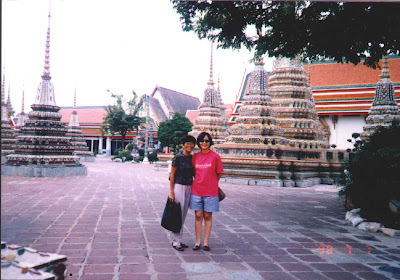 In 1998, I went on a weeklong trip to Thailand. 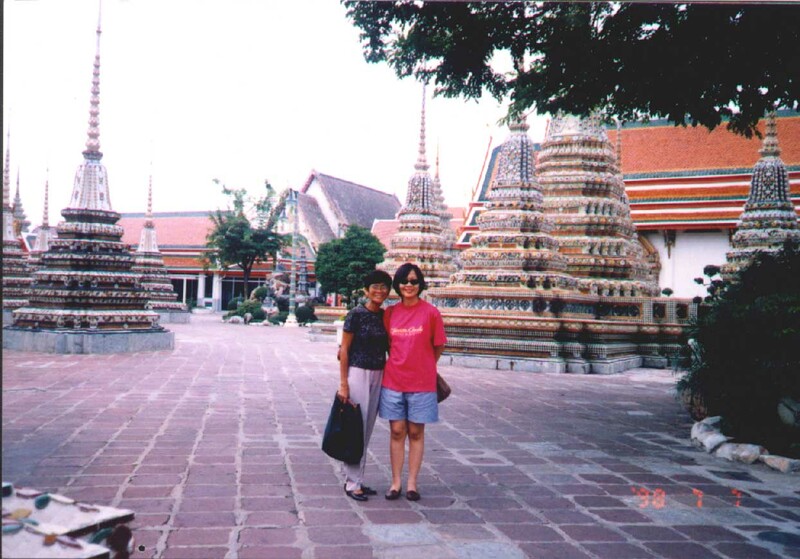 This photo was taken during our visit inside a Buddhist temple (Wat Pho?) in Bangkok. With me in the picture is Tita Aida Castillon, my close friend and officemate back in the Philippines. How pretty! 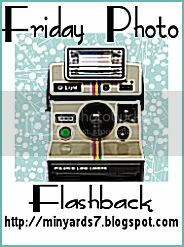 There's another blogger who had pictures of her in Thailand too! I love how we can visit each other's blogs and actually travel around the world. Well ...virtually at least. Great photo! I've never been to Thailand so I'm glad to see photos. I miss Bangkok! I just love the place. How's your studies going Rayri??? Hope all is well. Great photo of you and your friend in Thailand. It is always amazing to see the great structures in other countries... Thanks for sharing.